Refinance or Not to Refinance?! That is the question! | Puck Realty, Inc. Refinance or Not to Refinance?! That is the question! Mortgage rates continue to be at an all-time low. This can create a great opportunity to go ahead and refinance for the option of saving money. Here are some things you need to look out before figuring if this is the right option for you. Assess where you are now. 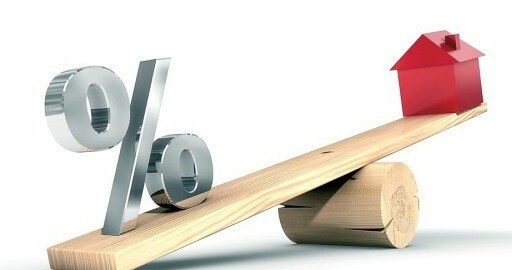 Take a look at your term on your mortgage for your current home and take into consideration your current interest rate. Then look at your proposal on a refinance loan and costs that may come along with it. If you have an adjustable rate, you may want to look at a fixed rate instead. While the initial numbers can look like hundreds if not more in saving per month, remember that taxes and fees can accompany the process. Be sure to talk with your financial advisor so that you know up front what to expect with these costs. That way you will know if the refinance truly will be a benefit for you in the long run. When considering refinance options, don’t just think about your current situation. Assess where you may be in the future. Are you going to be staying in this home? Are you considering moving; upgrading, downsizing or going somewhere else in the future? Take this into account when planning. If you want to change in the near future, keeping your current mortgage is an option. However, taking advantage of the lower rates by selling and purchasing a new home may be your best solution. Give our team at Puck Realty a call at 919-842-5900 and let us put our years of experience to work for you!